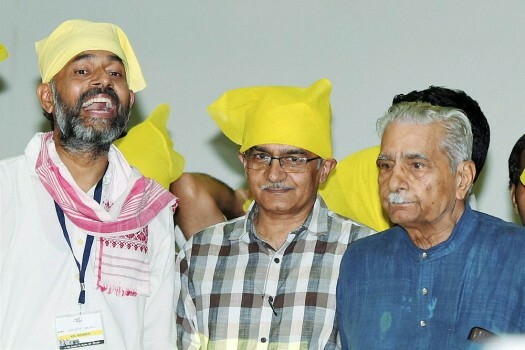 Swaraj Abhiyan leaders Yogendra Yadav, Prashant Bhushan and Shanti Bhushan during the launch of their new political patry 'Sawraj India', in New Delhi. 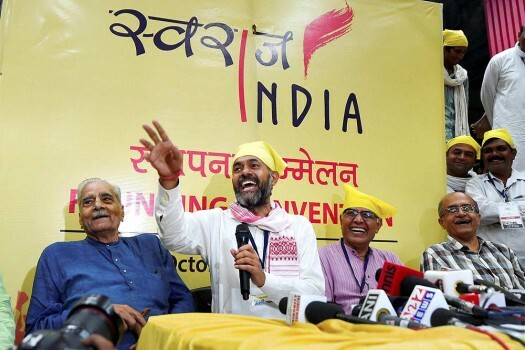 Swaraj Abhiyan leaders Prashant Bhushan, Shanti Bhushan and Yogendra Yadav during a press conference after the launch of their new political patry 'Sawraj India', in New Delhi. Swaraj Abhiyan leaders Prashant Bhushan, Shanti Bhushan and Yogendra Yadav during the launch of their new political patry 'Sawraj India' in New Delhi. 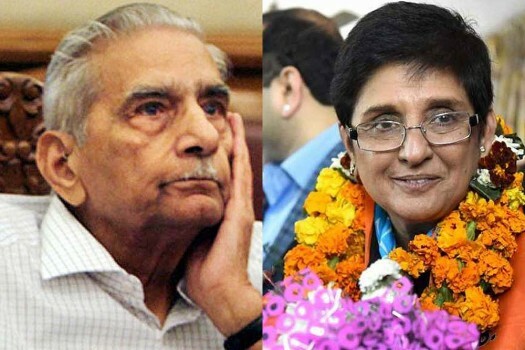 Shanti Bhushan praises Kiran Bedi as CM candidate, says not all is right within AAP. 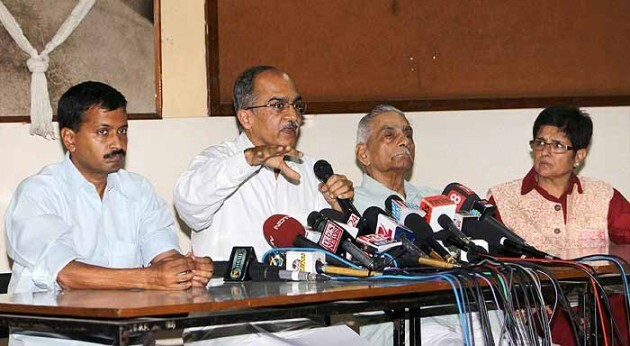 Members of India Against Corruption Arvind Kejriwal, Prashant Bhushan and Shanti Bhushan at a press conference in New Delhi. 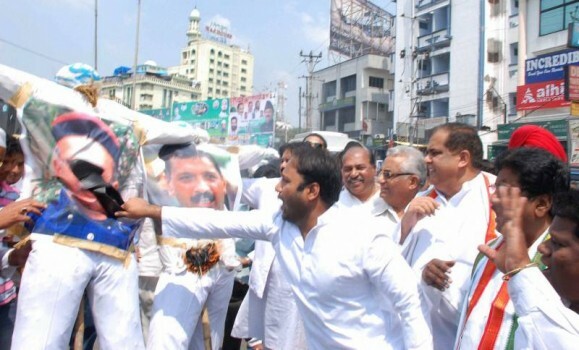 Congress workers burn effigy of social activists Arvind Kejriwal and Shanti Bhushan during a protest at Nampally in Hyderabad. 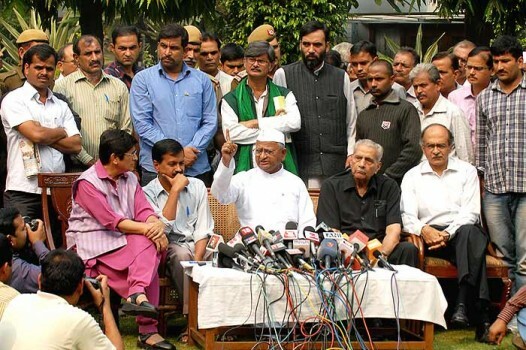 Team Anna Whose voice are they, really? 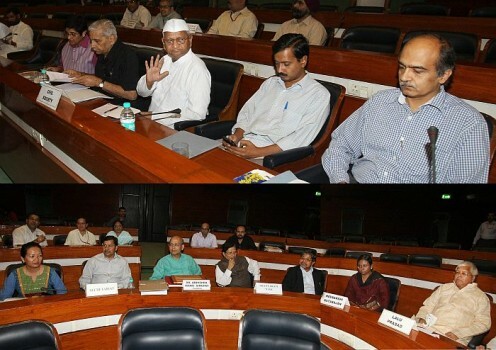 **Combo** The Standing Committee on Lokpal Bill meeting Team Anna at the Parliament House Annexe in New Delhi. 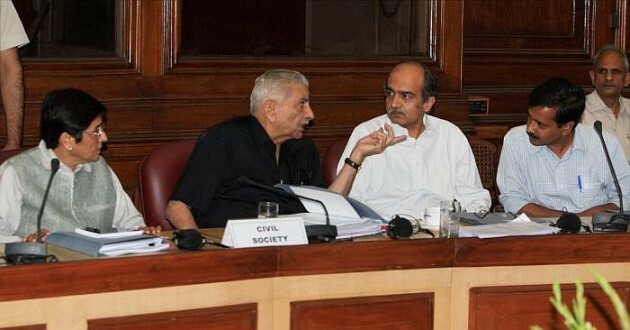 Civil Society members Prashant Bhushan, Shanti Bhushan, Arvind Kejriwal and Kiran Bedi during a meeting of the Standing Committee on Lokpal Bill at Parliament House in New Delhi. 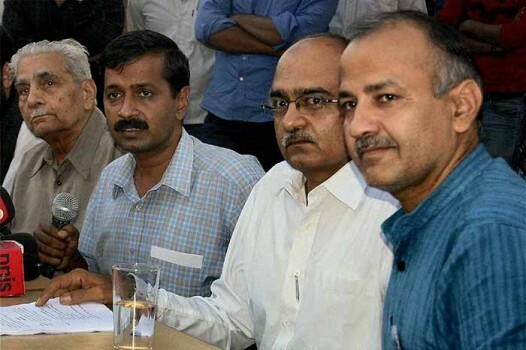 Members of team Anna Arvind Kejriwal, Prashant Bhushan, Shanti Bhushan and Manish Sisodiya during a news conference in Ghaziabad. 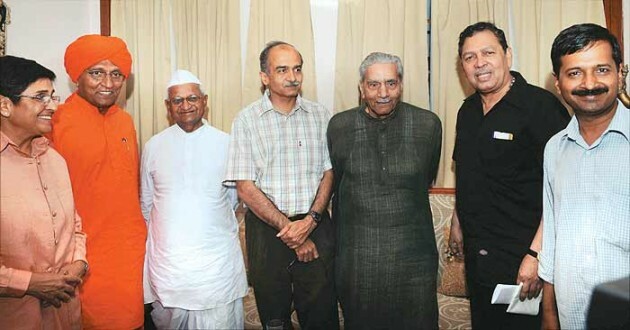 Combo image, from right, Shanti Bhushan, Prashant Bhushan, Kiran Bedi and Mufti Shamoon Qasmi arrive to attend the meeting of the core committee of Team Anna, in Kaushambi. 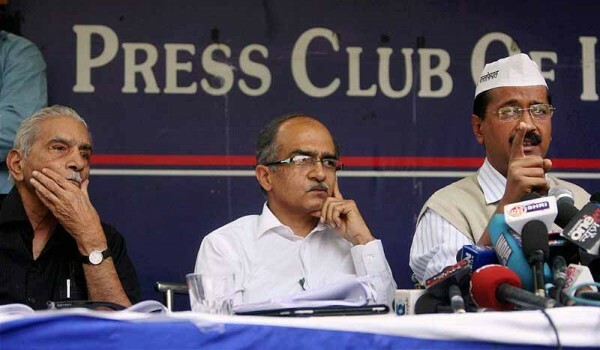 Team Anna members Arvind Kejriwal, Prashant Bhushan, Shanti Bhushan and Kiran Bedi during a press conference at Gandhi Peace Foundation in New Delhi. 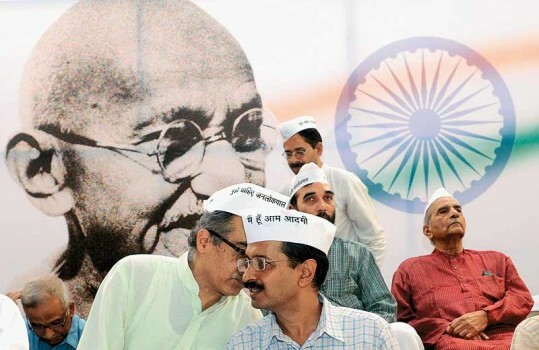 Seven meetings and a stalemate. 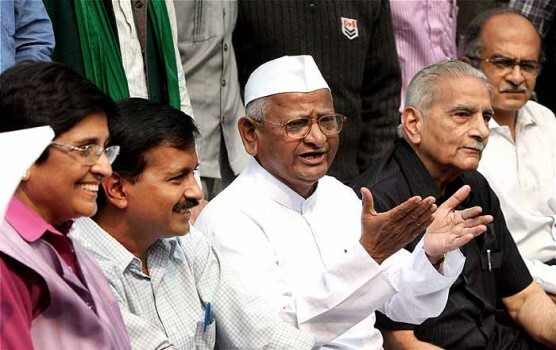 What now for the Lokpal Bill? 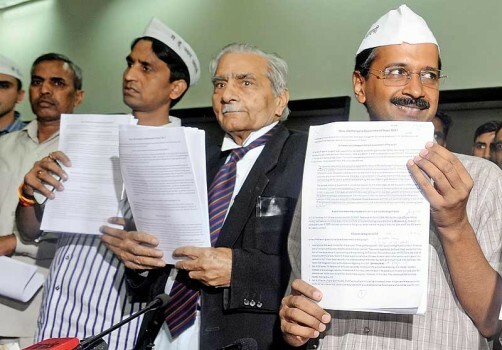 Without having sent the CD to any Indian or foreign forensic lab, I am confident the father and son duo of Prashant and Shanti Bhushan will come out clean. 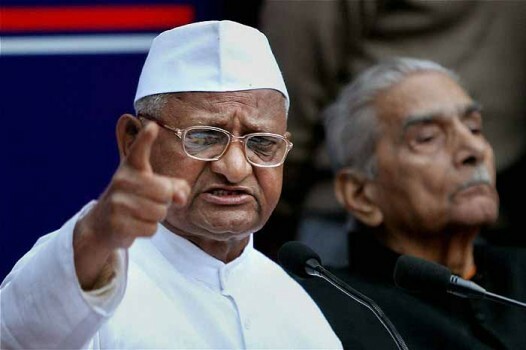 Will the Shanti Bhushan affidavit on a possible rot in the judiciary trigger self-awareness and course correction within? 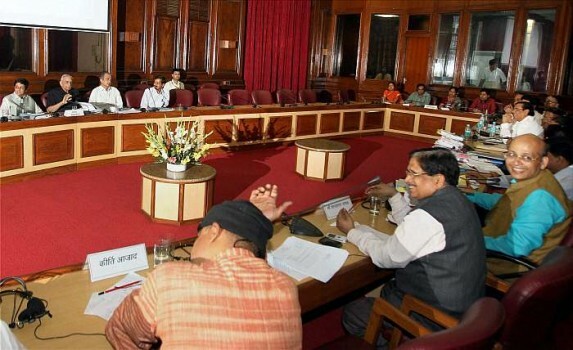 Former Attorney General Mukul Rohatgi said the apex court's order was correct since the CJI is the "master of the roster"
Why is the government going back on the key provision of its own Lokpal Bill 2011, giving the function of investigation to an independent Lokpal? 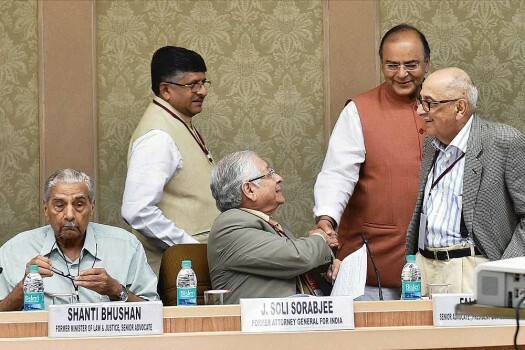 "Rise And Fight Against 'Gang Of Four'"